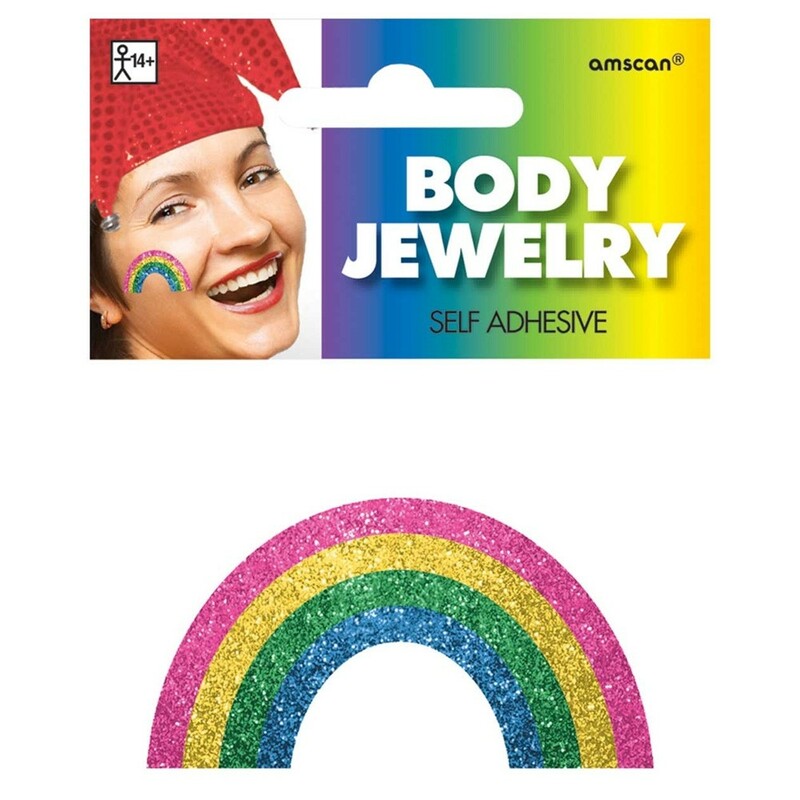 Rainbow Temporary Tattoo - perfect for Gay Pride and Festivals. Measures 8.8cm at widest point. A Single Rainbow Temporary Tattoo.